Contemporary 3 BR, 3 Bath brick house with 60' X 40'' metal garage. 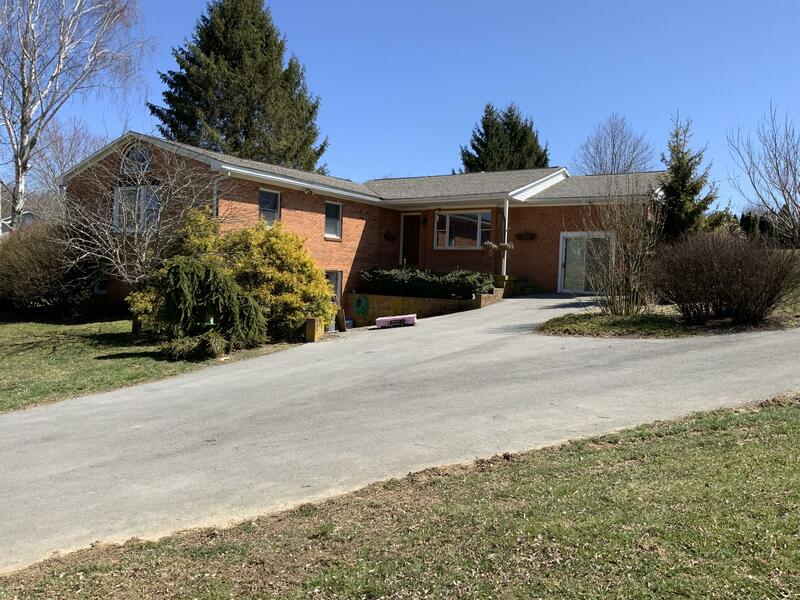 House completely remodeled featuring open floor plan, spacious 600 sq ft master bedroom with Brazilian cherry floors; storage galore; new kitchen; new roof and gutters, central AC. Don't miss the 2,400 sq ft insulated garage featuring 6 dog kennels with heat/air, water. Plenty of room for cars and RV. Property is nicely landscaped and fenced for privacy.